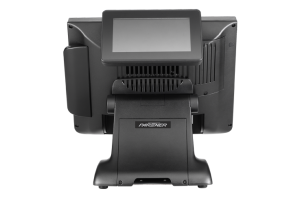 Versatility and flexibility are traits you look for and encourage in your staff. 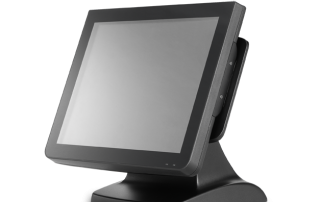 Why would you settle for POS hardware that’s any different? 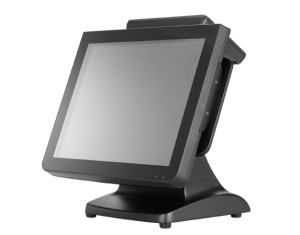 No matter the POS functionality you require, the SP-850 can handle it. 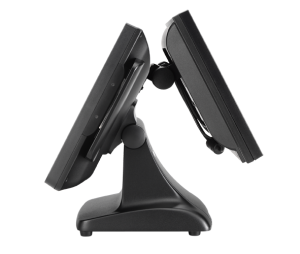 Partner Tech offers a wide variety of peripherals that are easily connected to the terminal, including RFID reader, chip card reader, MSR, biometric reader, and secondary display options for maximum customer engagement. A comfortable and readable touchscreen will help your staff work more efficiently and provide the level of quick, accurate service that your customers demand. 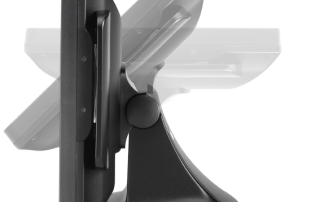 The SP-850’s zero bezel, 15-inch projected capacitive LCD touchscreen has a bright, 1000 nits rating, and it features a wide tilt angle and convenient wall mount options so you can optimize visibility. 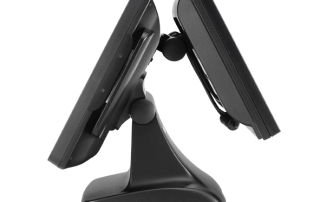 Because the touchscreen is one of the most heavily used components of a POS terminal, Partner Tech designed it to stand up to heavy use, exposure to dust, liquids and impacts. 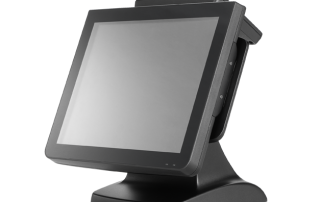 Shoppers often prefer to watch the cashier ring up sales in real time rather than review a receipt after the sale. 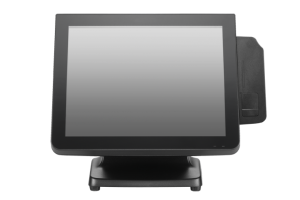 The SP-850’s customer-facing screen allows the customer to follow along as sales are tallied, or it can convey information about offers and promotions as shoppers wait in line. 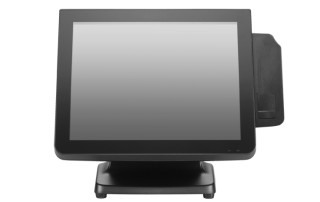 The unit has a rear mount that supports a 2×20 VFD, 7-inch LCD screen, or 11.6-inch LCD or 15-inch LCD monitor. 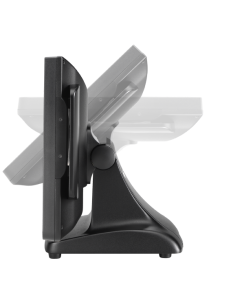 A pole mounting option is available for the 11.6- or 15-inch LCD monitors. 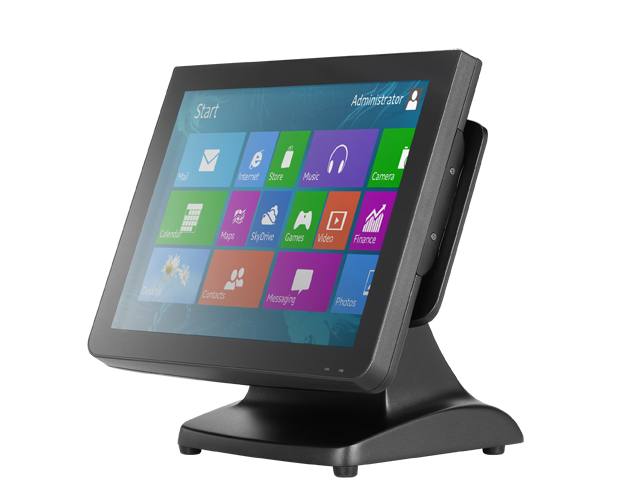 As a business owner, you know that decreasing overhead costs is crucial to maintaining a healthy bottom line. 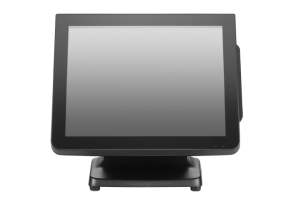 The SP-850 is powered by an energy-efficient, low power consumption 2.4G Intel® Bay Trail-D J1900 CPU and is designed with enhanced power management functionality to help keep energy costs under control. 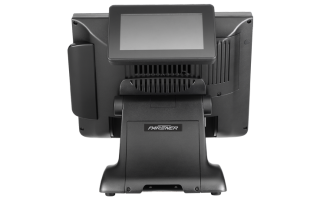 These energy-saving features also support your company’s policy to operate in an environmentally conscious manner, and the SP-850 is RoHS compliant, containing no lead, mercury or other hazardous materials.